SAP License Management - Proper processes will save you costs! Do you have proper SAP License Management processes in place? The past 6 years, 2BM has conducted the Nordic SAP License Management Survey. Part of the survey contains questions regarding challenges in the SAP License Management area. Most of the customers face challenges as more than 70 % say they face challenges with their SAP License administration process. According to my experience and assumptions, a reason for this could be that the SAP License Audit and Compliance team at SAP has more resources now than ever before, and that they are now making sure that i.e. the license measurement results that they receive from customers are in a good quality, as a first step. Because of this, customers nowadays need to have better license and user administration procedures in their SAP system, they need to follow the measurement guidelines and reply to follow-up questions from SAP if anything looks suspicious in the measurement results. The quality requirements and that customers must follow the license measurement guide is something that SAP has been focused on the last couple of years, and SAP will continue to make sure that customers have to send measurement results that is not only accurate but also of “good quality”, which in my opinion is fair. Because when the quality is good from the customer, SAP’s audit and compliance process is better, which results in more precise and better assessments of whether or not you are compliant with the license rules and with your license agreement. To have a good understanding of and avoid incompliance with SAP license rules, you might want to consider having a proper SAP License Management process in place and also to use some kind of tool to help you with user administration and optimization of licenses to users. 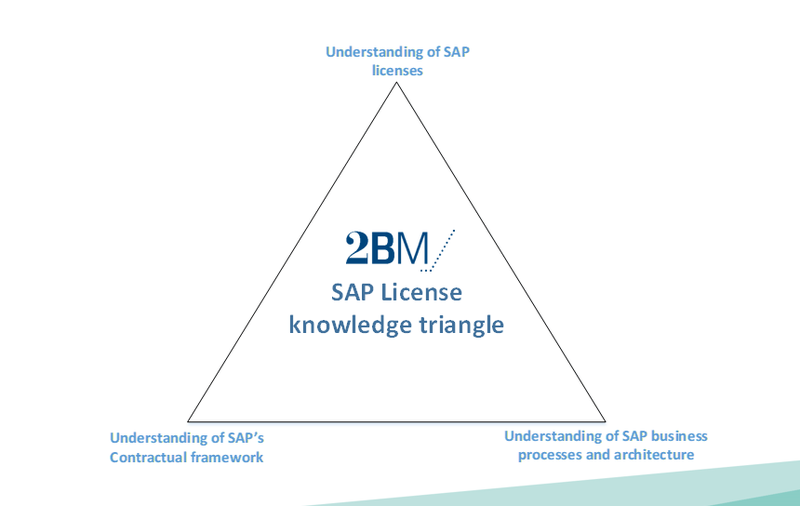 At 2BM, we have been working with SAP License Compliance for over 10 years and made analysis and license administration activities manually, used tools of different flavors for risk calculations and optimizations, used SAP standard tools for automatically license measurements and consolidation etc. But each customer has had different needs and faced different risks or opportunities, and for this reason, the choice of tool and procedures that can improve license management processes will vary. Regarding tools, the use of third-party tools is not that common according to our latest customer survey from 2017. Less than 20 % of respondents use tools to aid them combat their challenges with license reporting. Out of those that currently do not have a tool, almost 40 % are considering acquiring one. A tool can help customers in most cases, but there is no tool that can cover all different SAP systems and automatically help you with your challenges. What you also need to add to a tool is to have a good license knowledge for each different system you use, for example SAP ECC, S/4HANA, BOBJ, SAP Cloud products etc. All SAP customers have license risks, either already known by the customer or unknown. Often the risk is unknown due to the fact that customers are not aware or have the correct knowledge to determine if a license is needed for their specific use of SAP or not. By having proper license management processes in place, you are in better control and aware of any license risk you might have. A license risk is quite easy to calculate but may be hard to identify for customers by themselves, and often SAP contracts are hard to understand and have different license definitions included that maybe not be applicable to the usage of the system today. The license risk is the number of missing licenses times total cost of that license. Then, if it is a perpetual license, you have to pay maintenance for those licenses as well. You can use the same method to calculate potential savings of the maintenance fee if you have unused licenses that you might want to swap to other SAP licenses that you actually need. An easy example: If you find 10 users that have been assigned a Professional license that you don´t need for whichever reason. Then, the unnecessary cost of those 10 users over a 3-year period will end up being a lot of money. Imagine if you can find 50, 200 or 500 users that you might clean up or classify with correct licenses instead. This is all about finding users that are not valid anymore and optimize the license assignment according to their access/authority – this should be based on what they are actually used for. The optimization part is almost impossible to do manually with the standard SAP reports; this is where customers benefit from using a SAP license optimization tool. Also, if you, with a solid license management process and an added forecast assessment of your coming license needs, find out that you need 100 professional licenses due to any upcoming SAP projects, then you have the chance to act proactively which enables a better negotiation situation with SAP, which thereby will save you license costs. With proper license management processes in place and the use of optimization tools, you have a good starting point for saving costs. Even if you are planning to go for an S/4 license model by converting existing license agreement to an S/4 license agreement, it is important to understand what your license baseline is today, both in value and license types to understand what your future S/4 license baseline should and could be. 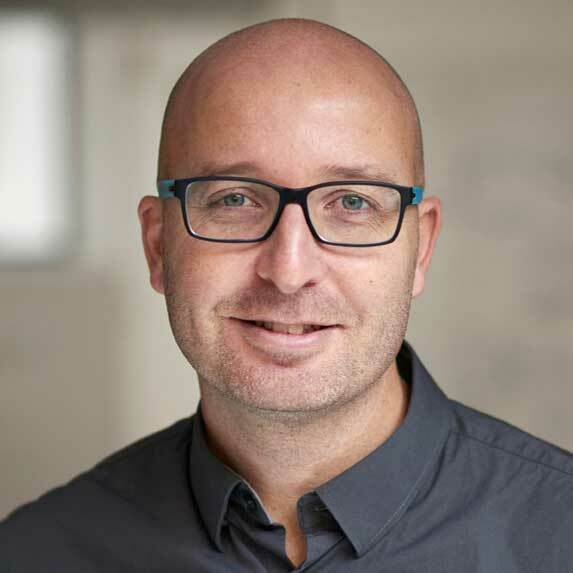 On 12 September 2018, 2BM will host a SAP License Executive Conference in Denmark together with SAP and SNOW where some of the topics from this article will be discussed and presented. Invitations will be posted and sent out before summer.